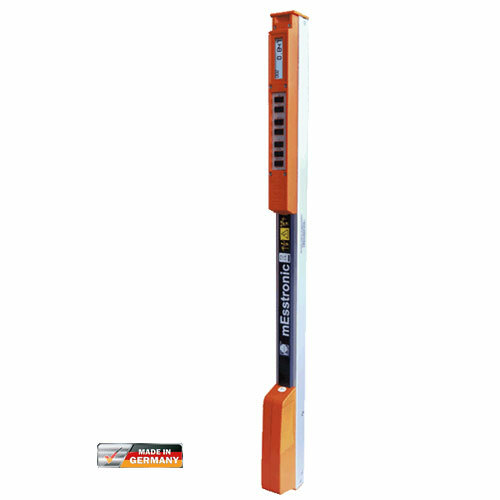 Nedo mEsstronic is an electronic measuring tool for taking measurements electronically. 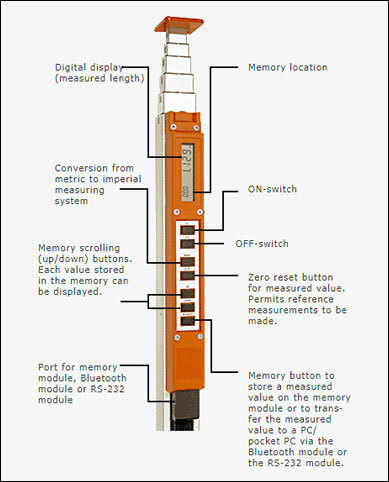 In addition to the functions offered by the mEsstronic Easy, the mEsstronic is equipped with a port for a memory module, a Bluetooth module or a RS-232 module. 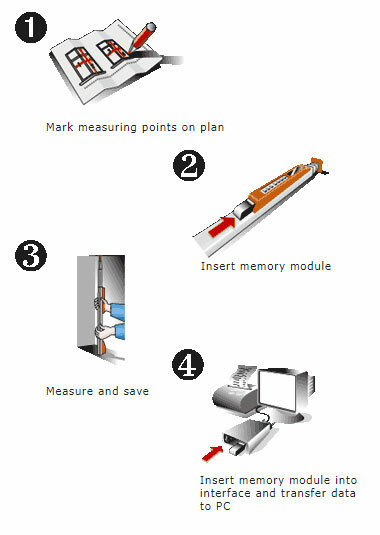 Measured values can be stored or transferred to a Pocket PC, to a laptop or to other units with the aid of these modules.